Can I have multiple sensors associated with a single account? BEST ANSWER: Yes, I have the motion sensor 3 light bulbs, water sensor and plug all on one account and shared to another phone to control. Yes, you can have multiple sensors in one account. I do not have multiple water sensors on my account, but the software interface is built to allow for the connection of multiple light bulbs, wall sockets, etc since each device has a unique MAC and IP Address. I would assume that you should be able to use multiple water sensors. yes... you can add multiple sensors per sensor type ... ie water sensors for crawl space, laundry room and under a sink. and have each trigger a different action. I had water sensor that triggered a smart outlet to turn on a pump. Hi Mark.Yes you can have multi sensors on one account.They have motion,water,window.and sensors. So yes,more than one can be on one account.So far,very happy with the products.Hope this helps you . Yes. We have three flood sensor devices operational and one account. You can also create groups and add devices to them if desired. We created one group for all three flood sensor devices. Yes. I have three water detectors on my account. You can name then differently, so you can tell them apart. Yes you can. You can also make the individual sensors in the app. is this product Zwave ? Not that I’m aware of. I have the iPhone app and it notified me of a water heater leak. No. It is WiFi connected to your router. No hub of any kind required. Can I attach two probes? I have two separate trays under washer and dryer that need monitoring. Yes.. You can also give each one its own name.i have 3 sensors in my home and plan to get more.Hope this helps you. I believe there is only one port for 1 probe only. In your case- would need 2 separate units. Yes, you can name them differently in the app. no you can only attach one probe. Will I receive a push notification if I am away from home or does the phone have to be near the device (within Blue Tooth range) for the push notification to work? BEST ANSWER: Yes, you can receive push notification even when you are away from home. After setup, the phone does not have to be near the device. You can be across the country and still be able to receive alerts. I just received mine last week. I was successfully able to enroll/add the sensor in the app, but apparently when I check status it does not show as being connected to my WAN. So, I can't quite help you yet. I'm planning to contact MP soon for help with troubleshooting. Not BT, but direct WiFi to your Router. Sends push notifications to your cell (or other) via internet, just link your phone number. 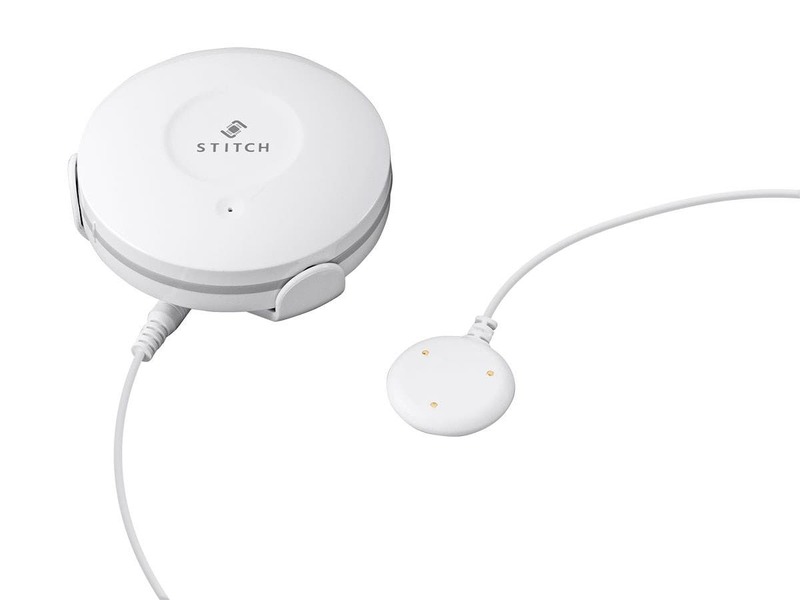 I link the Stitch Devices to the Smart Life app so I can monitor Stitch as well as other devices in a single app. Can use other apps too. Can a text message be automatically sent to a mobile phone if water is detected? 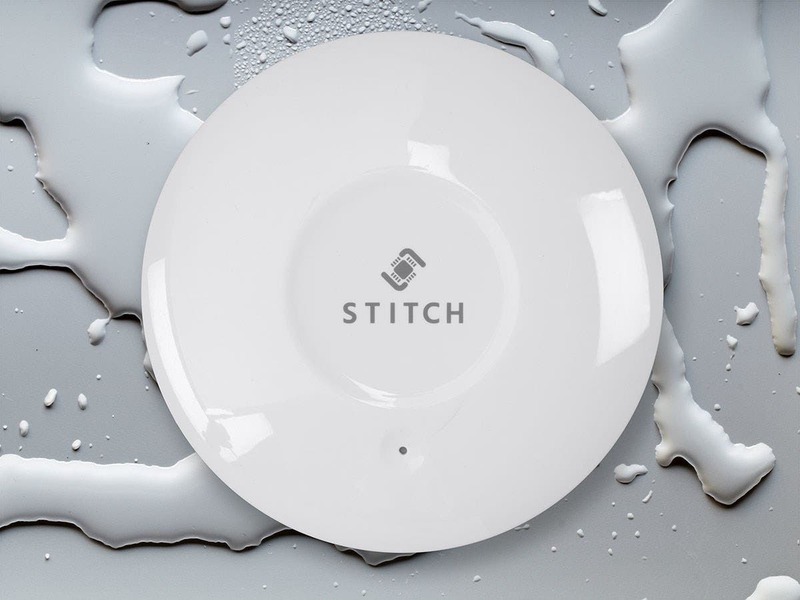 BEST ANSWER: Text messages would not be sent to your mobile device; however, you can enable push notifications in the STITCH app to send an alert directly to your phone so you can be notified whenever water is detected. Will I receive the push notification if I am away from home or does the phone have to be near the device for the notification to work? I can't speak to the Stitch app, but it looks to be a clone of Smart Life and, if so, it will definitely notify you when away. My wife was confused the day I was working from home (and playing with our smart home system) and she kept getting notified. You should be able to connect this through IFTTT to send you a text if you use the Smart Life app (or probably 100 other smart home apps). IE "If trigger, then SMS". how many cell phones we can pair with this unit? BEST ANSWER: I believe you can use it anywhere on any mobile you would have to just make sure you are using the same STITCH account on the devices because it is associated with the STITCH account. I think it should work I personally have never tried it on multiple devices. Is this device supported by Wink HUB? BEST ANSWER: This device does not support Wink Hub. Does the unit have sensors built in? Do you have to use the remote sensor, or can you lay the unit flat on the floor without it? BEST ANSWER: The unit has three sensor built-in and could be found at the bottom of the unit. Simply lay the unit flat on the floor so once the device touches water you will receive a notification and an audible alert to signal you. Additionally, the extended probe also has extra sensor built-in so it's convenient to extend your reach. Will this integrate with Smartthings? BEST ANSWER: The device is powered by batteries and cannot be connected to an AC adapter. 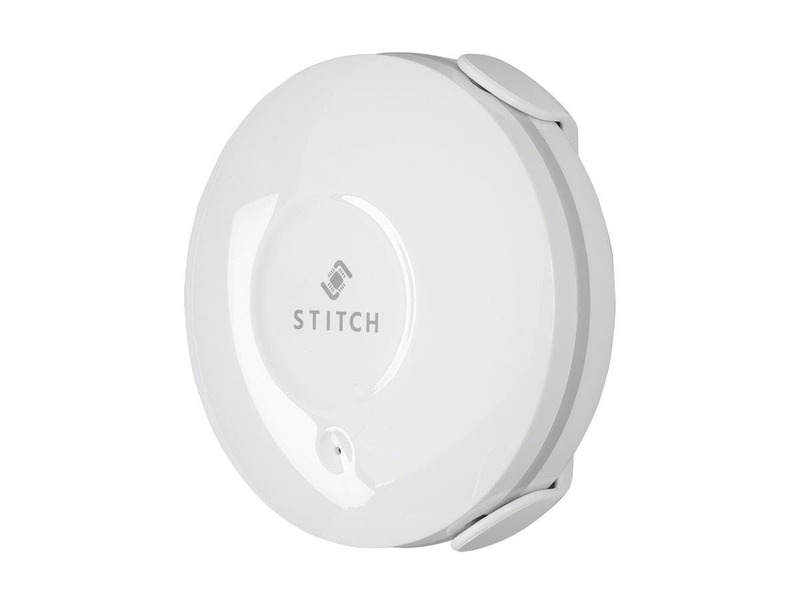 To connect the device to your home network, power on the device and with the STITCH by Monoprice app, pair the device to your home's 2.4GHz Wifi network. When you are away, the device will provide a notification to your phone whenever water is detected. Once the alarm is triggered can the device be reused? BEST ANSWER: Yes, the device is reusable. Once the device is triggered by water the sound will go off and will continue to alert you by beeping. 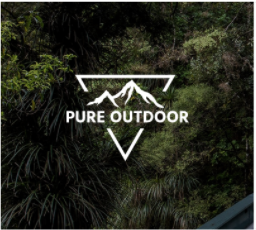 At the same time you will receive an automatic push notification to your phone. You can then remove the device from the water and place it anywhere you want. I assume the remote sensor can be immersed in water, but how much standing water can the main unit take? BEST ANSWER: The water sensor is buoyant and can float on water. Any IoT system with network connectivity is likely to have security vulnerabilities in its firmware, and firmware updates are usually required to prevent exploitation of those vulnerabilities. 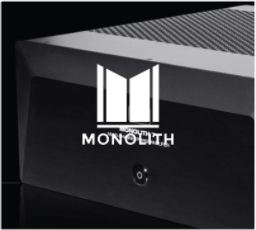 How will Monoprice release and deliver these updates when a vulnerability is inevitably found on this product? BEST ANSWER: Updates on firmware would be pushed through the STITCH app. To check for updates you can also go into the app menu profile, and check for any updates available in the "About" settings. BEST ANSWER: This does not work with SmartThings as it does not require a hub to operate. One of the reviews mentions the low volume of the alert from the unit itself. 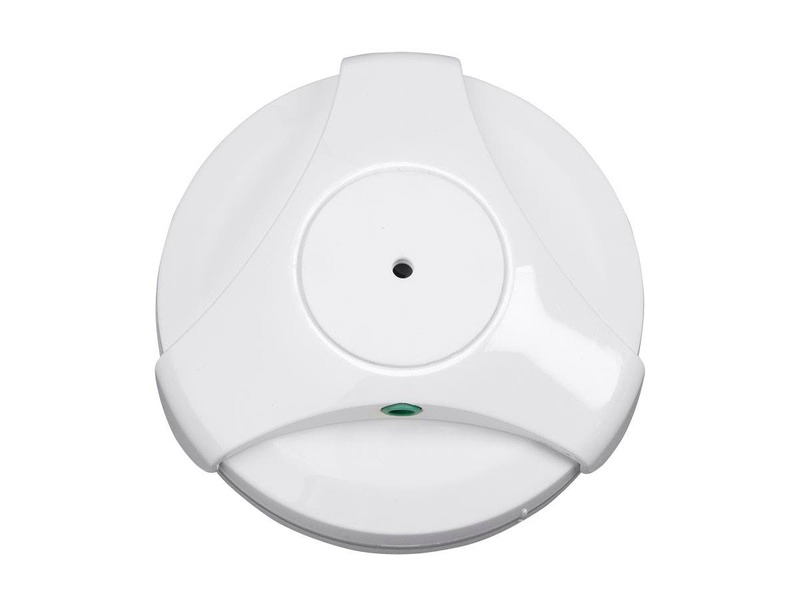 Could this be configured to trigger the Monoprice Wireless Smart Siren Alarm? 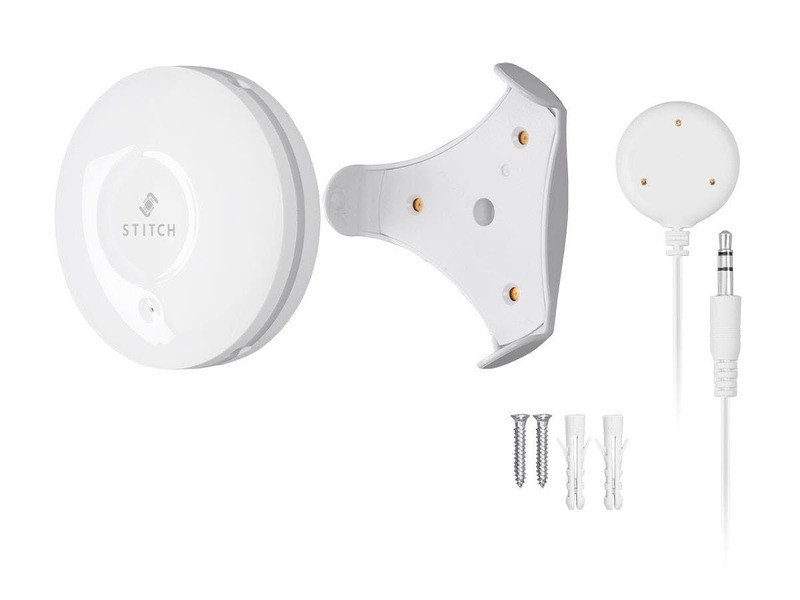 BEST ANSWER: Yes, within the app, you can set the water sensor to trigger the STITCH Siren Alarm. There is no point in receiving a notification of a leak if you are not home to stop the water flow. Can this thing be set up to send a command to an electric valve to turn the house water off when a leak is detected? 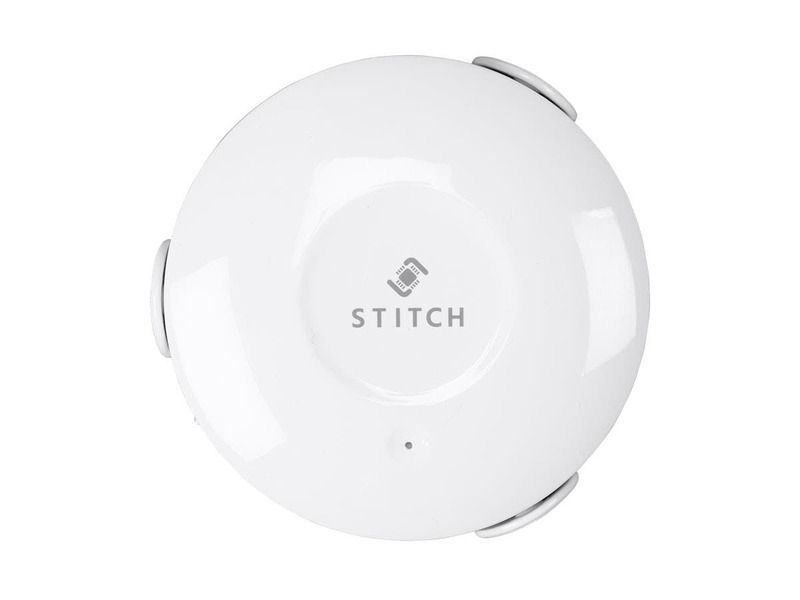 How does one add a Stitch device to Google Home? I don't really see an option to do so in the Google Home app. Does this device support WPA2-Personal with AES encryption and a 63-character PSK? Sets up easily with the Android app. Seems to work but I hope not to fully find out, if you know what I mean. This is a great little water sensor that delivers what is needed. I have zero complaints about this señor as it has stayed connected to my network 100% of the time since I installed it. Setup was super simple, but I already have multiple APs inside my house all connected via Ethernet cabling and multiple switches so my network is solid.Some reviewers have commented on their device dropping off their network, but they don’t comment how well their wireless network is in that area. You need to have both a strong wireless signal AND high throughput over that wireless network. Some systems will deliver a strong signal in remote areas of your house, but those repeaters/APs/etc need to have a solid uplink back to your main AP/Router in order for it to deliver a solid and reliable transmission of that information. Without a solid uplink, it doesn’t matter how strong the signal is at that area, if it can’t get back to your main unit, the transmission fails and the device drops. 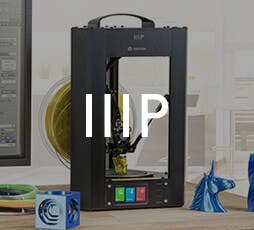 Easy to connect and setup. The notifications are almost instant. Well with the money. Works great. Tested it while at home and remotely. Got a notification right away. I’m using in conjunction with a Stitch power strip. If i get notified about the presence of water, I can shut off my pump and turn on a wet/dry vac remotely. I’m really happy with this. My wife alerted me to a leak by yelling, "Hey - the dishwasher is leaking!" When I took the toe kick off, I found my detector sitting in a puddle, as quiet as can be. I tested it on a wet paper towel and it sounded off (fairly weakly). It also triggered the phone. So it works in my tests, but failed in real conditions. I'll have to see what happens in the future. This was a bit disappointing. Works great! 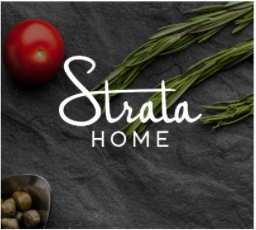 Great stocking stuffers for any homeowner! Tested device and worked great. Hopefully I won’t ever need itPlan on getting more for under sinks and near washing machine. It Does what it says. It detects water. biggest issue deciding where to put it. Another review I read stated the buzzer is poor and they are right. Buzzer is poor however when it alarms on your phone it makes up for it.